CBC Australia offers cylindrical roller bearings in single and double row bearing options. Single and double row bearings from CBC Australia feature full complement rolling element sets. The rolling elements are guided by ribs on the bearing rings. Given that full complement cylindrical roller bearings have the maximum possible number of rollers, they have extremely high load carrying capacities and high rigidity. However, due to the kinematic conditions, they do not achieve the high speeds that are possible when using cylindrical roller bearings with cage. 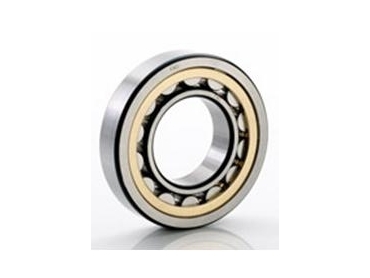 Cylindrical roller bearings are available as non-locating bearings, semi-locating bearings and locating bearings.